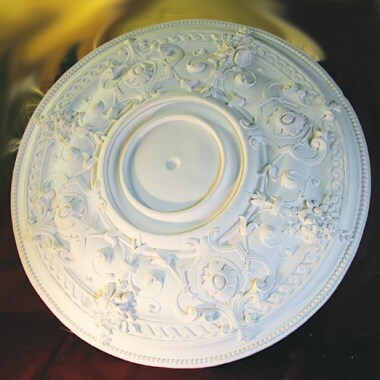 Established in 1990 Cornice Direct has been designing, crafting and installing decorative plasterwork throughout the UK. Specialising in fibrous Plaster (Horsehair & Lime Putty-work and Lath & Plaster) Victorian / Edwardian and Heritage buildings, listed and protected properties are our speciality. Our experience at Cornice Direct allows us to offer bespoke services and crafted moulding from listed and prominent building throughout Kent. 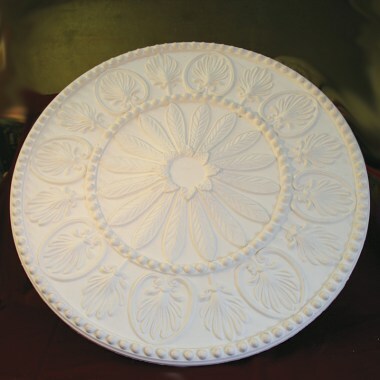 Our factory produces handmade plaster ceiling roses, corbels and cornice, as well as a range of light diffusers, ceiling and wall panels and shabby chic enticements. At Cornice direct traditional manufacturing processes are adopted to ensure that our decorative plaster mouldings are completely in keeping with the style of your home. Cornice Directs works with interior designers, architects and homeowners looking to restore or renovate their properties. The Cornice Direct Showroom and factory is located in Ramsgate in Kent, perfectly located for supplying Kent, London and Europe. The showroom is open by appointment so please call 01843 500074 to book a visit and see our full range of decorative plaster mouldings.